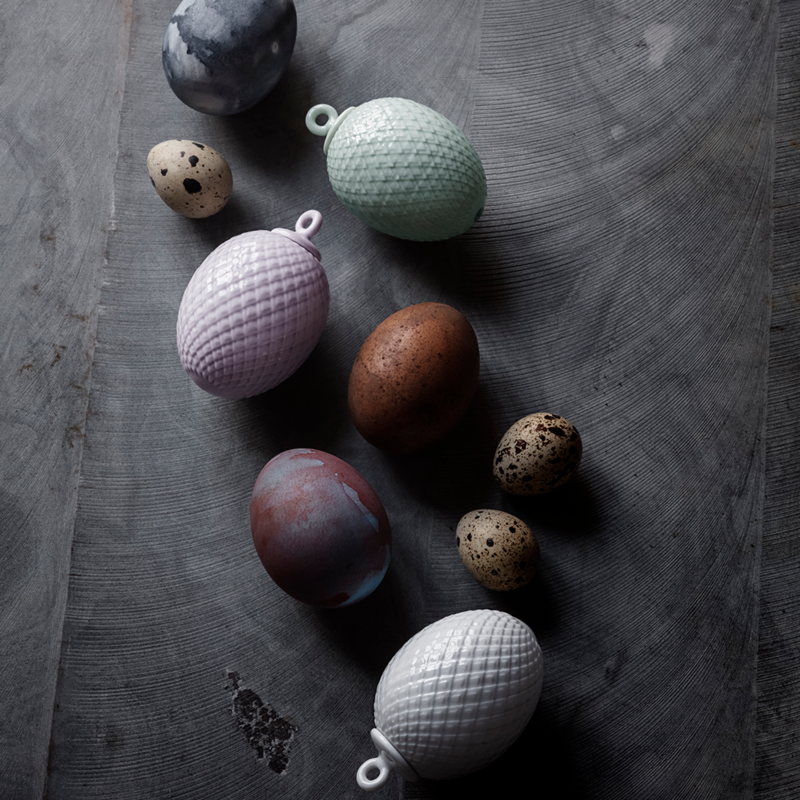 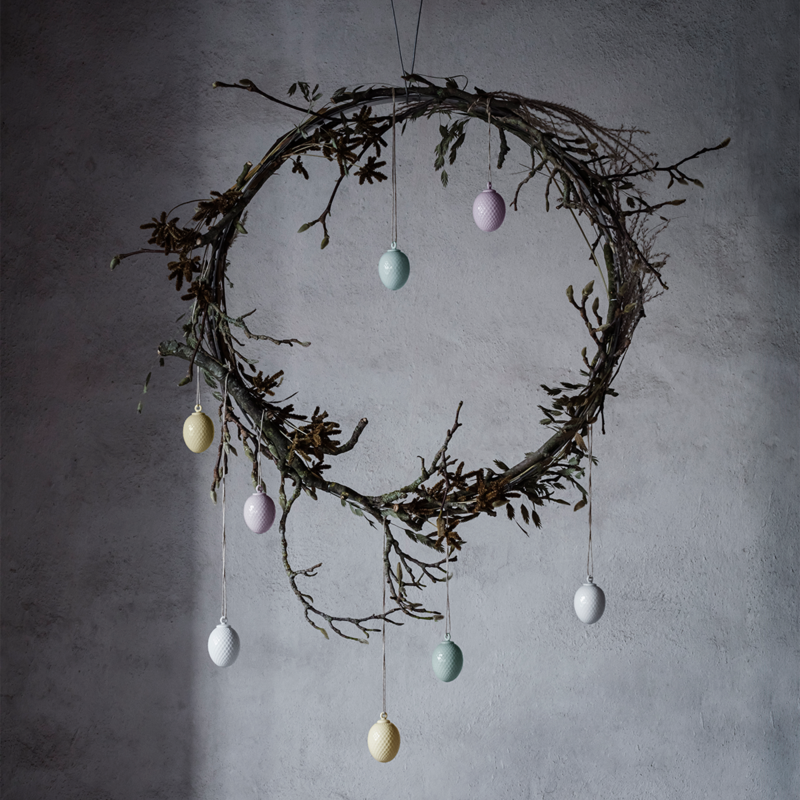 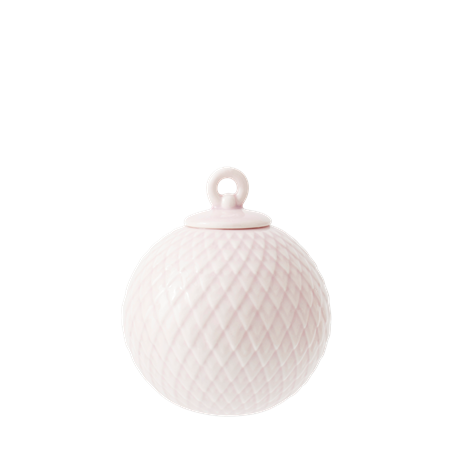 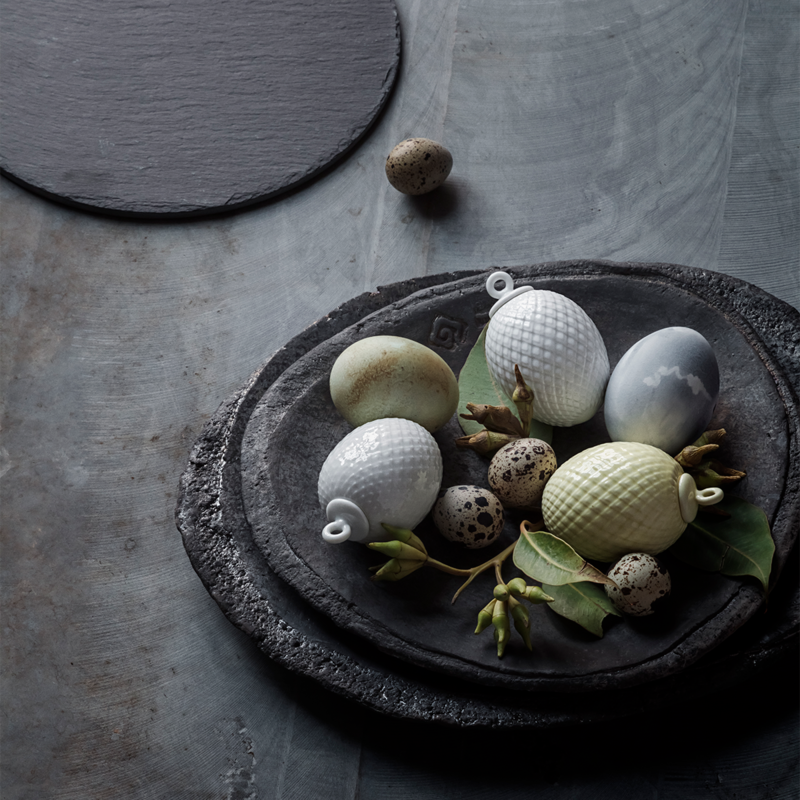 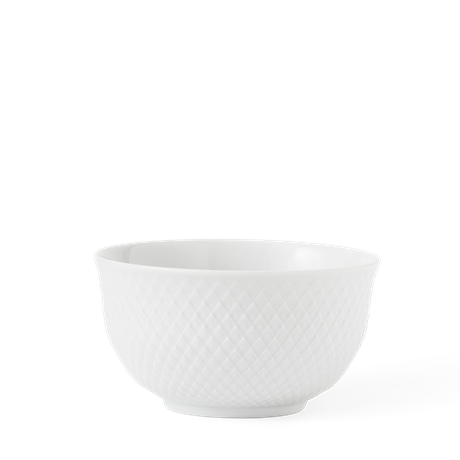 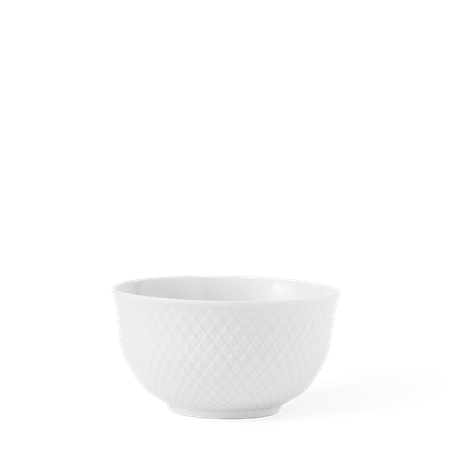 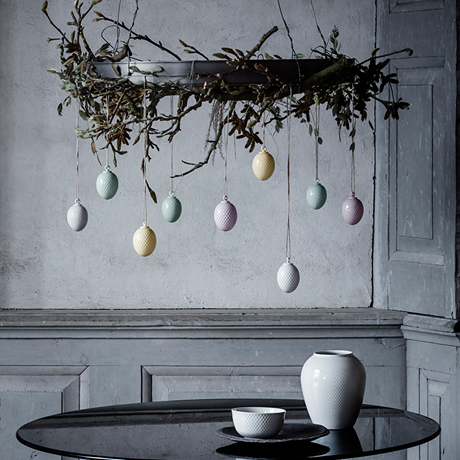 Beautiful 7 cm Easter hangers from the Lyngby Porcelæn Rhombe range. The Easter egg is made of porcelain with a delicate soft yellow glossy glaze and has a beautiful, colour-matched silk ribbon hanger. 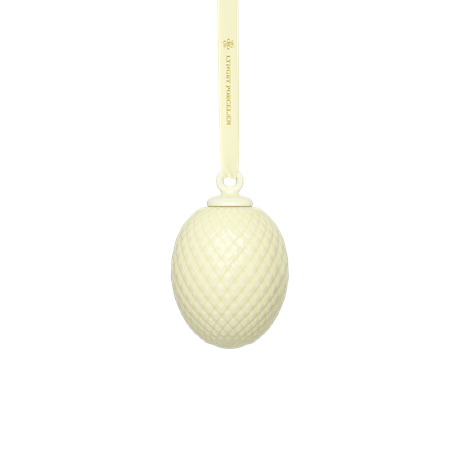 The silk ribbon is also embellished with a cool gold-printed logo. 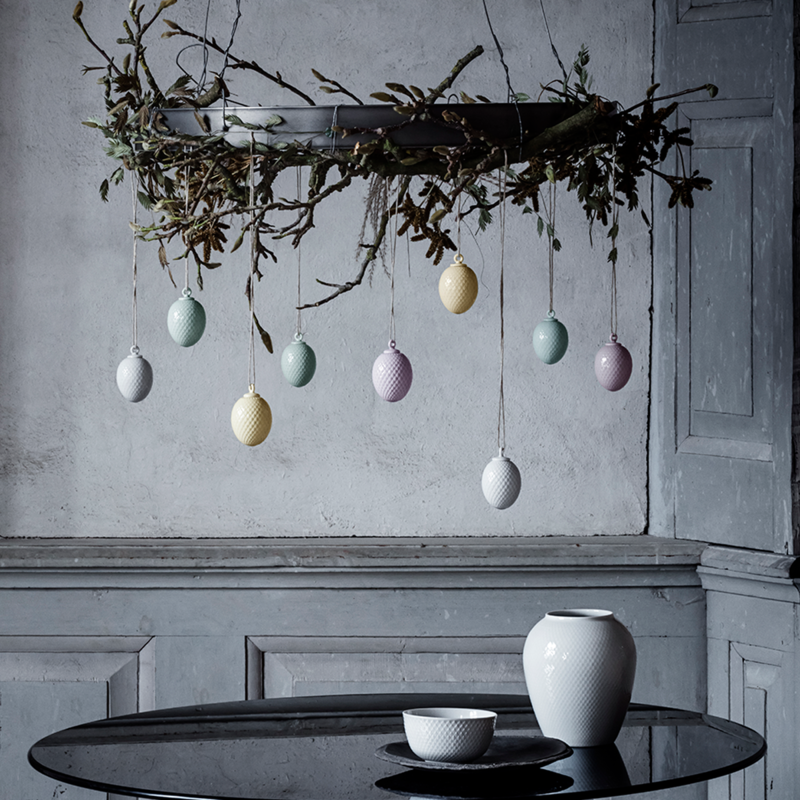 The egg was designed with reference to the elegant Rhombe baubles and can be combined with them or other delightful hangers – perfect in the window or on a fresh spring twig.